Established in March 2009, Smart Energy Solutions Limited (SES) is a seasoned and competent supplier of energy efficiency solutions including home insulation, heating, ventilation, LED lighting and more. The business has a particular expertise as a residential retro-fitter of these solutions and is increasingly involved in both new home construction and installation into commercial buildings. 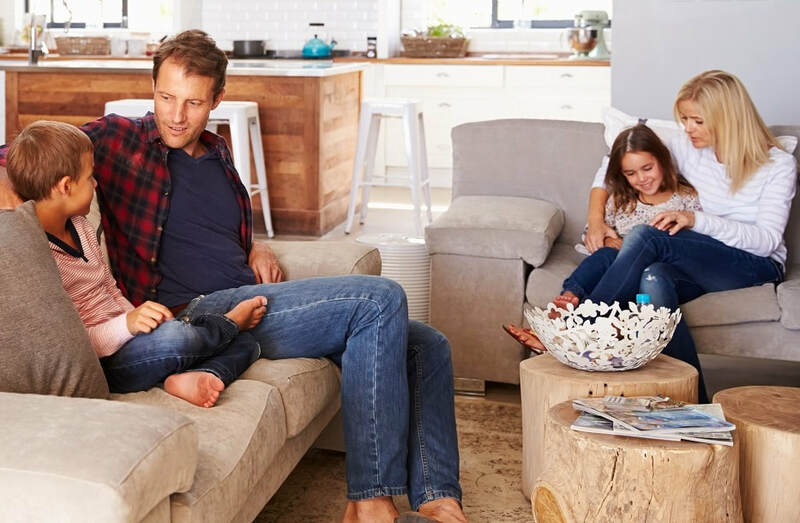 With free no-obligation consultations in home, Smart Energy Solutions has been successful as a one stop shop for home efficiency with a wide product range that allows them to focus on the best solution for the home and occupants. 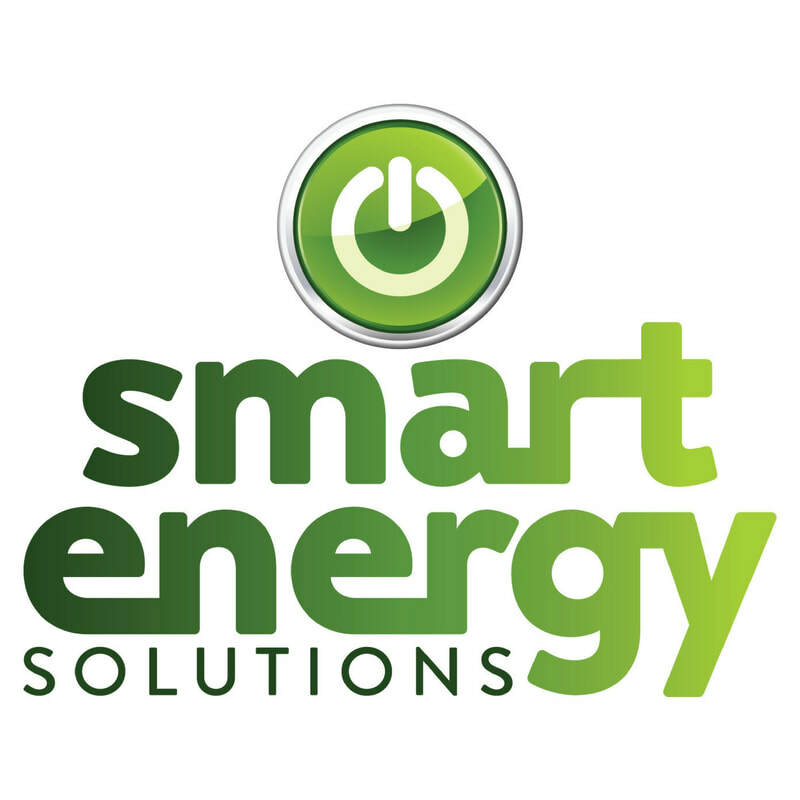 Smart Energy Solutions is 100% New Zealand-owned and originally set up by founders Tony Snushall and Paul Thomson. Both remain Directors of InZone Industries with Paul Thomson also involved as Chief Operations Officer. Our locally managed and run network includes 11 regions: Northland, Auckland, Waikato, Bay of Plenty, Hawke’s Bay, Gisborne, Taranaki, Manawatu-Wanganui, Canterbury, Dunedin and Central Otago. Smart Energy Solutions has been an approved EECA service provider since July 2009. Starting as one of the smallest providers in the Warm Up New Zealand programme, the business has grown to be the largest EECA provider, with an excellent quality audit score. 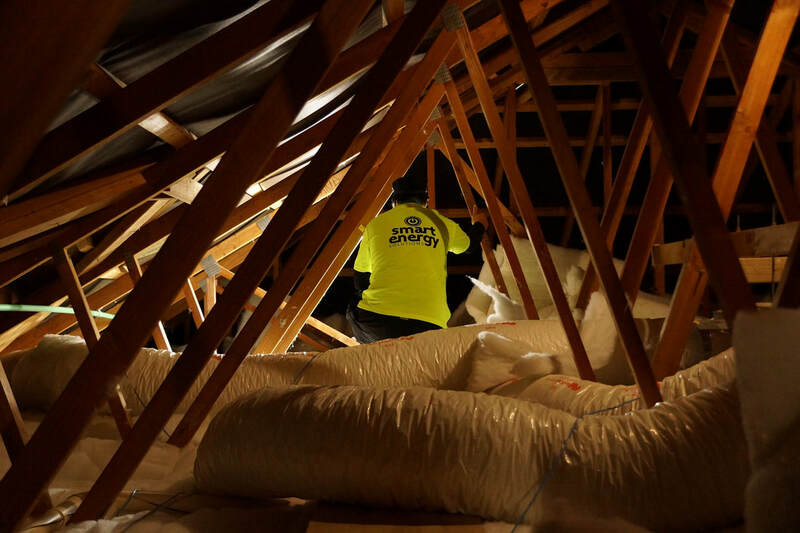 Smart Energy Solutions is a founding member of the Insulation Association of New Zealand (IAONZ). Free In-Home Assessment: our experienced assessors visit customers at their home (or building site) at no charge to assess their property and recommend the best products to suit their home and their priorities. They provide information, an obligation-free supply & install quote and can assist with some of the funding and finance paperwork. Insulation: With a high proportion of power bills being focused on space heating - ceiling and underfloor insulation are the first steps to improving both the thermal efficiency and the health of new and existing home for its occupants. Smart Energy Solutions has a range of insulation products available to suit the needs and budget of the householder. 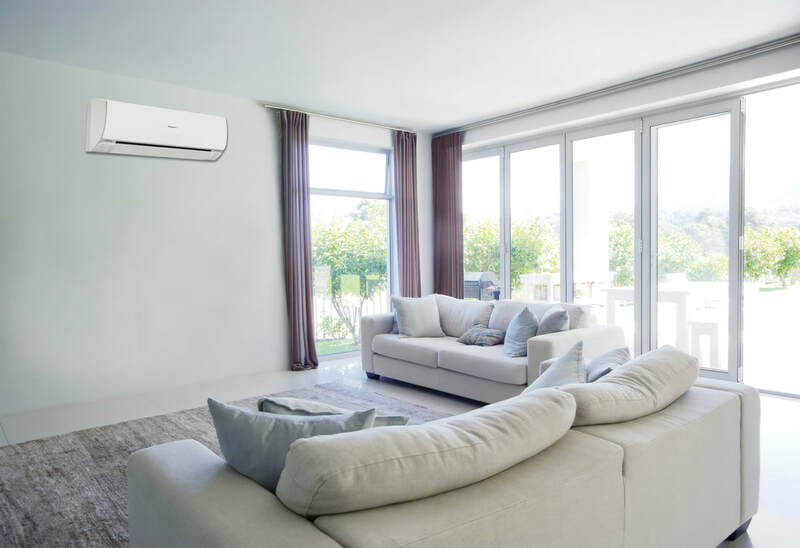 Heat Pumps: The most energy efficient form of electric heating are heat pumps - also known as reverse-cycle air-conditioners - which can keep homeowners warm in winter and cool in summer. Smart Energy Solutions has options available from leading brands and can advise homeowners on the best size and location for their home. Panel Heaters: for bedrooms where the cost of a heat pump cannot be justified or afforded, Smart Energy Solutions has economical, thermostatically controlled panel heaters available as an alternative. Home Ventilation Systems: to manage humidity, condensation control and air quality, Smart Energy Solutions has both MoistureMaster and SmartVent home ventilation systems available. LED Downlights: LED down-light fittings saves power without compromising light quality and allows insulation to either abut or cover the light fitting for better thermal efficiency.